September 11, 2001 was a beautiful, sunny and cloudless day here in Phoenix. As I was getting my then-five year old son ready for kindergarten, and my one year old daughter ready for daycare, I had the morning news on in the background. 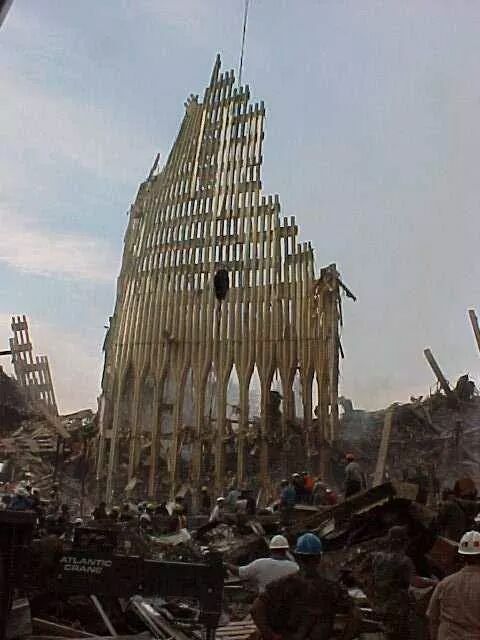 When they showed that first plane hit the first tower, I dropped down on the edge of my coffee table in stunned disbelief. My son looked at me and asked “What movie are you watching Mommy?”. At that moment I couldn’t even fathom why something like that had happened, how many lives were lost or how to verbalize the truth of what had just happened to my child. I don’t think I had ever cried as much in my life as I did that day while we watched as a nation the horrifyingly tragic events unfold. In shock that anyone could be so cruel as those terrorist scum bags to attack and murder civilians, and that the jihadist war had breached our precious shores. Talk about innocence lost. For many of us here in the U.S. we had never been exposed to the stark realities that so many others have survived in war torn countries, or had to live under the fist of cowardly sociopaths hiding behind “God”. When in reality all they want is power and fear. Sadly, nothing new in the history of human kind. Just the ability to obliterate lives on a large scale had escalated. 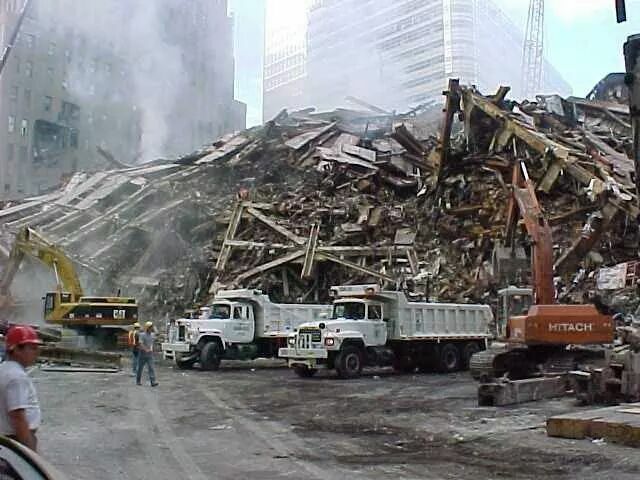 The death toll and the impact of that day was staggering to see. In the days following the silence was eerie. We lived very close to Deer Valley Airpark, and not hearing the incessant droning of the little Cessna’s buzzing about in the skies near our home further drove home the point that the American life we had been living had been changed forever that day. However, watching our nation pull together, grieve together and heal together was an incredibly powerful balm to the weeping sore in our hearts. I saw more American flags and solidarity in the weeks and months to come than I ever had. I hope that was a poke in the eye to those cowardly bastards. Knock us down, we will get up again and again and again. People like that don’t understand America. We are American. United we stand. For as long as I live, I will never forget. Love, peace and hugs to all of you today. In honor of the fallen I pledge to run 9.11 miles today after work. Previous Post Bask in her glory!